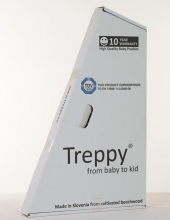 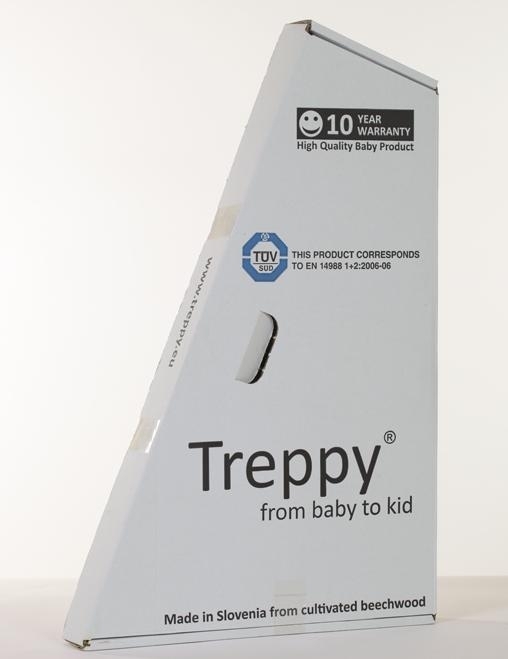 Treppy highchairs are made from high quality beech wood, produced in Slovenia. 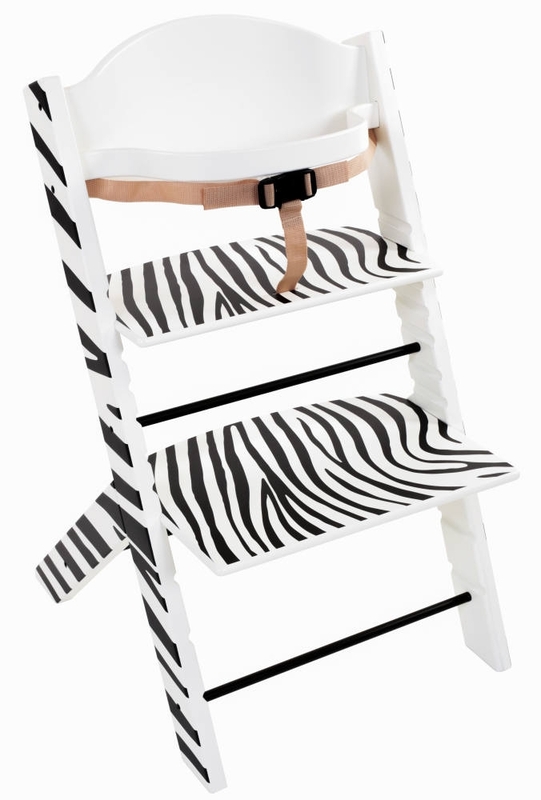 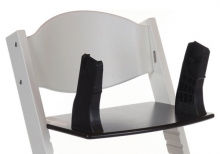 Adjustability in height and depth of the seat and the footrest of the Treppy allows this chair to grow with the child and ensures that it always fits comfortably. 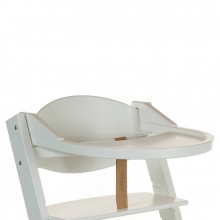 Playtray is not included the price.